Shelton, CT, May, 2017 – Centrix Dental announces a new Regional Account Manager will be joining our field sales team, Zachary Palmer. Zach will be focused on sales to valued dental office customers and preferred dealer partners in the Northwest region of the U.S.
Zach is an experienced sales professional who has consistently achieved phenomenal sales growth, and he has a passion for customer education, training and problem-solving. 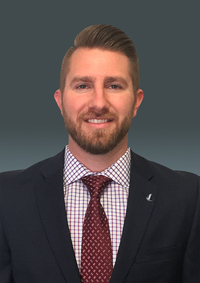 He was most recently in B2B sales and project management for GlassTEK in Denver and with Premium Retail Services prior, acting as a field sales manager with customer and sales training responsibility, in addition to direct sales. Zach excels in sales leadership roles, working with customers to identify and solve problems, and maintaining open communication with his customers and team. He will be a valuable asset for dentists and dealer customers in the Northwest, able to demonstrate the clinical value of Centrix products and providing sales education and technical support. A graduate of Johnson & Wales University, Zach can also tell you about his love of gourmet cooking. Please contact Zach directly to find out all the ways Centrix is Making Dentistry Easier, or for specific product training and support. 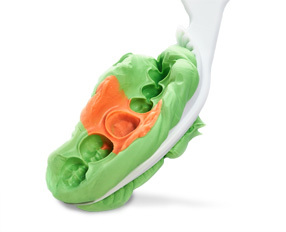 Zach can be reached any time at 360.608.5113 or via email at zpalmer@centrixdental.com.